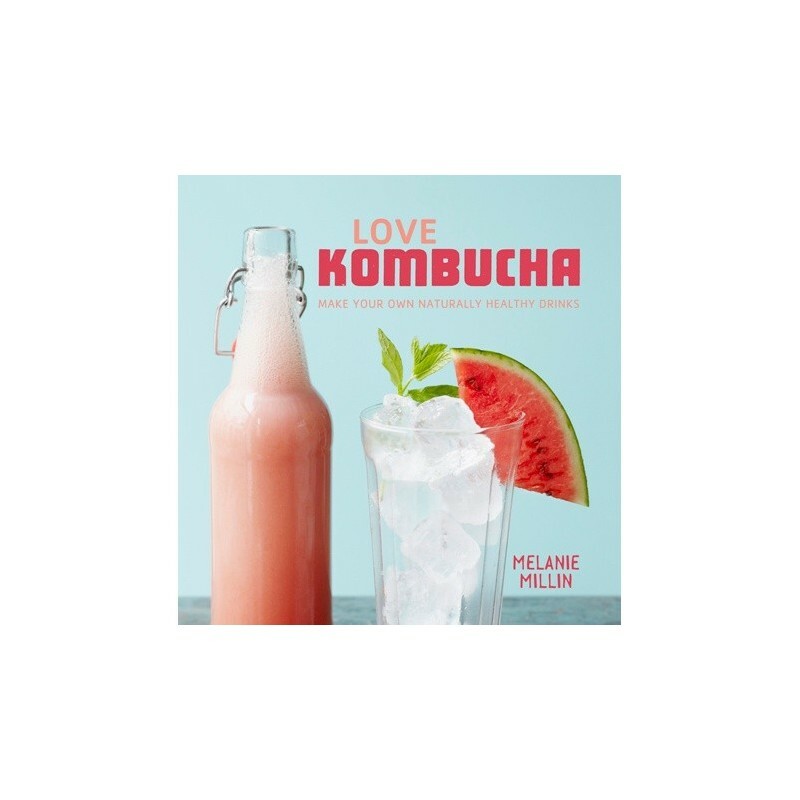 Kombucha is an amazing, natural, healthy and refreshing alternative to sweet carbonated soft drinks which is easy and cheap to make at home. Loaded with probiotics, organic acids, enzymes, amino acids and anti-oxidants, it's a superfood tonic for your gut. It's also ideal as a cocktail mixer, alcohol alternative and much more besides. Learn how to make it yourself and add all sorts of delicous flavours to suit your own taste with this fantastic guide. 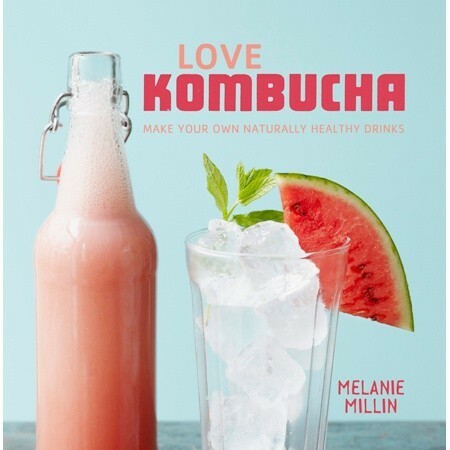 Written by Melanie Millin. Hard cover. 80 pages. Beautiful colour photography. Bought this as a secret santa gift and the recipient loved it !! Full of lots of great photos and easy steps, although I've yet to try it out myself.